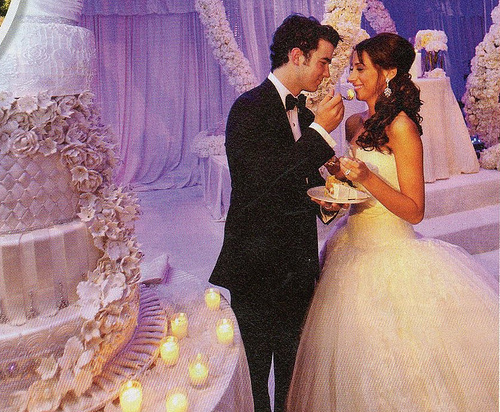 This The Jonas Brothers photo contains bridesmaid and maid of honor. There might also be gown, robe, bridal gown, wedding gown, and wedding dress. ahh i am glad kevin found someone and i am happy for the both of them. I love them a lot!! !